ESTV's upcoming London Live has joined television's marketing body Thinkbox ahead of its launch on 31 March. Evgeny Lebedev’s local TV channel for London is joining Thinkbox as an associate member. Associate membership entails consultation and involvement across Thinkbox activities and with Thinkbox’s working groups. Other associate members are Virgin Media and RTL Group. Thinkbox’s shareholders are Channel 4, ITV, Sky Media, Turner Media Innovations and UKTV, and it represents more than 90% of the commercial TV market in the UK through its shareholders’ owned and partner channels. Lindsey Clay, chief executive of Thinkbox, said: "We're delighted to welcome London Live on board as an associate member. "It’s great that they want to join us and support us in our mission. We’re looking forward to working with them and our shareholders to continue helping advertisers in the UK and beyond make the most of all the new opportunities in commercial TV." 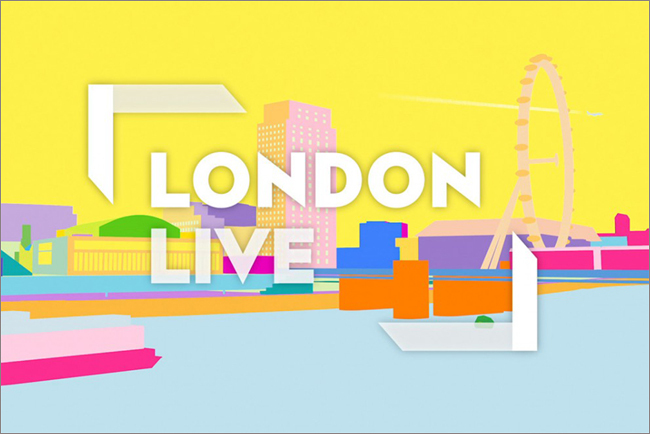 Jon O’Donnell, group commercial director, ESI Media, said: "ESI Media is on a shiny new adventure with the launch of London Live. We think we have a massively exciting and unique proposition and we’re aching to shout about it. And as loudhailers go, they don’t come much bigger and louder than Thinkbox. We’re thrilled to be part of the team." Total TV advertising revenue in the UK increased by 3.5% in 2013 to reach a record high of £4.63 billion, according to full-year revenue figures provided to Thinkbox by the UK commercial TV broadcasters. TV advertising investment is forecast to grow again in 2014, boosted by the World Cup in Brazil. The Advertising Association/Warc predicts TV ad revenue to grow by 6% in 2014.